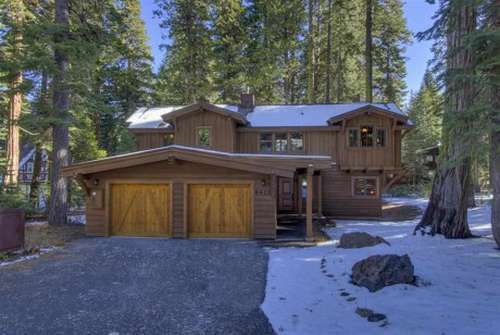 Looking for Lake Tahoe Vacation Rentals or Real Estate? 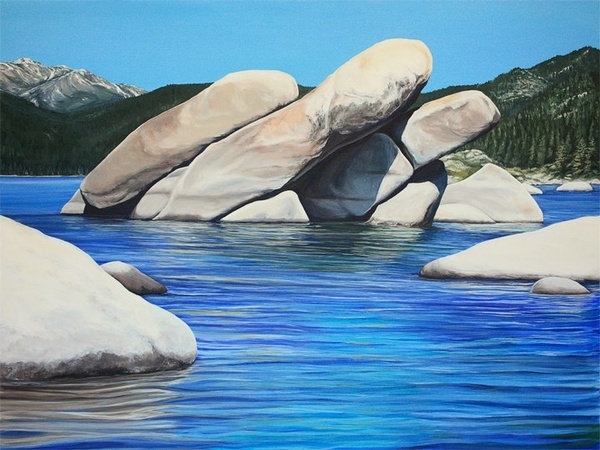 Wells and Bennett Realtors specializes in Lake Tahoe vacation rentals on the North and West shores. We offer one of the largest homes and condo programs in the region, with service you can count on. 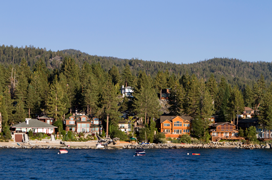 We'll find lodging accommodations that fit your budget, from cozy cabins to luxury lakefront estates.